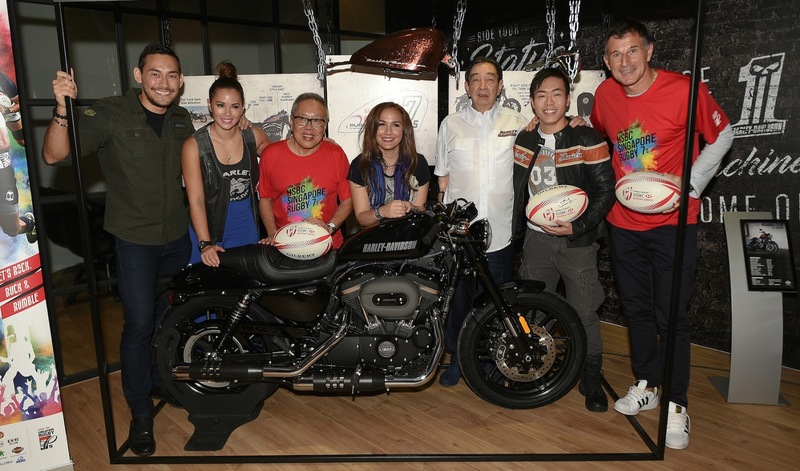 Harley-Davidson of Singapore and Rugby Singapore today announced the launch of an exciting partnership. The signature roar of the Harley-Davidson adds a huge rumble to the HSBC Singapore Rugby 7s, taking place at the National Stadium on 15 and 16 April. Today I want to write about pizza. 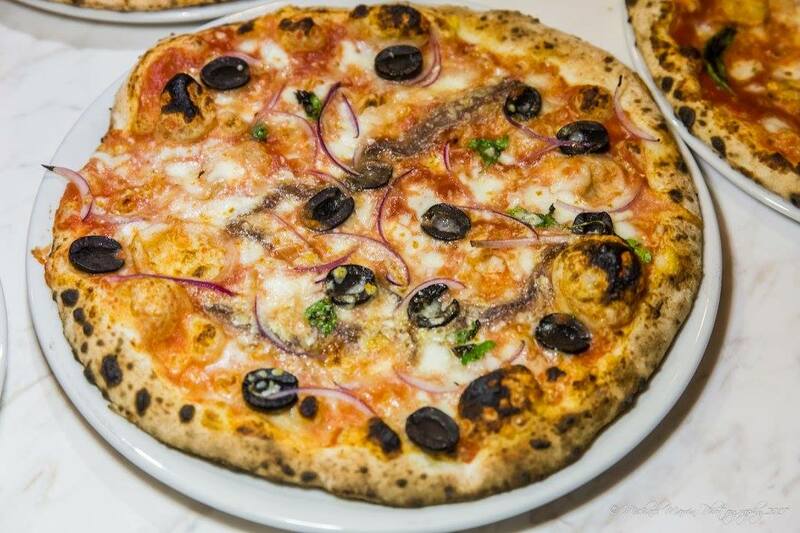 When it comes to pizza, there is really no hard and fast rule as to what makes the best pizza. I spent the last decade trying out pizzas everywhere with friends, and let me tell you, everyone has a different thing that makes it work for them. 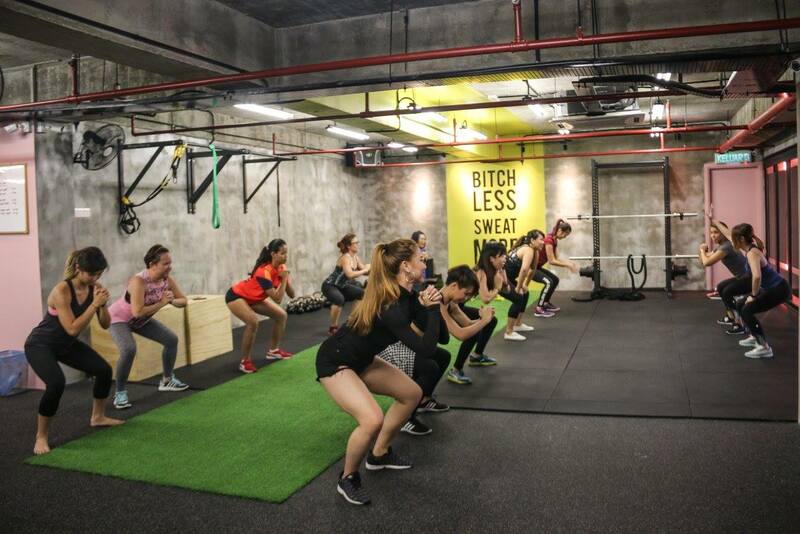 Blanc Coco, the world’s first sparkling 100% coconut water, has been launched in Malaysia by Euro-Atlantic Sdn Bhd for Thai Coconut Public Company Limited. 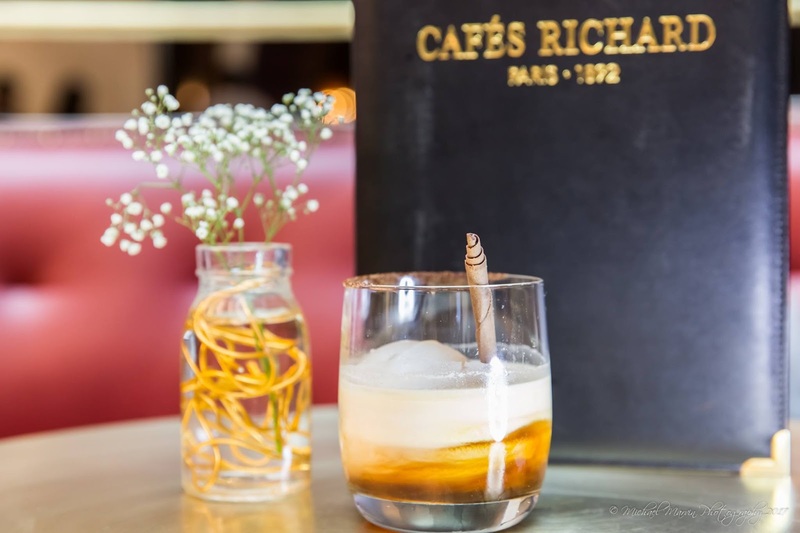 A unique refreshing drink of rich and nutritious coconut water, it comes from the best kind of coconuts – the Nam Hom variety – grown in the Ratchaburi Province in Thailand. These special coconuts are harvested the traditional way from trees that thrive in saline, sustainable soil conditions and humidity in this province in Central Thailand. 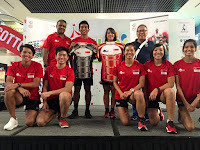 Rugby Singapore announced today that they are releasing 300 new Platinum tickets for the 2017 HSBC Singapore Rugby 7s on 15-16 April at the National Stadium. 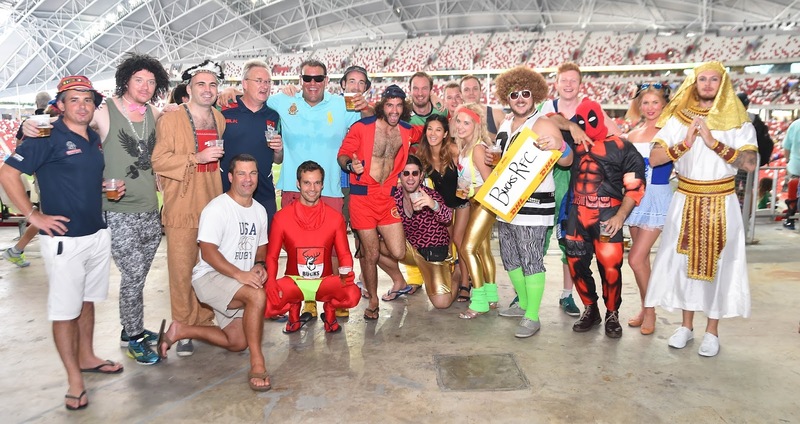 Platinum tickets had sold out a couple of weeks back, and Rugby Singapore have since faced huge demand, based on numerous phone calls, in the week following the Lunar New Year. 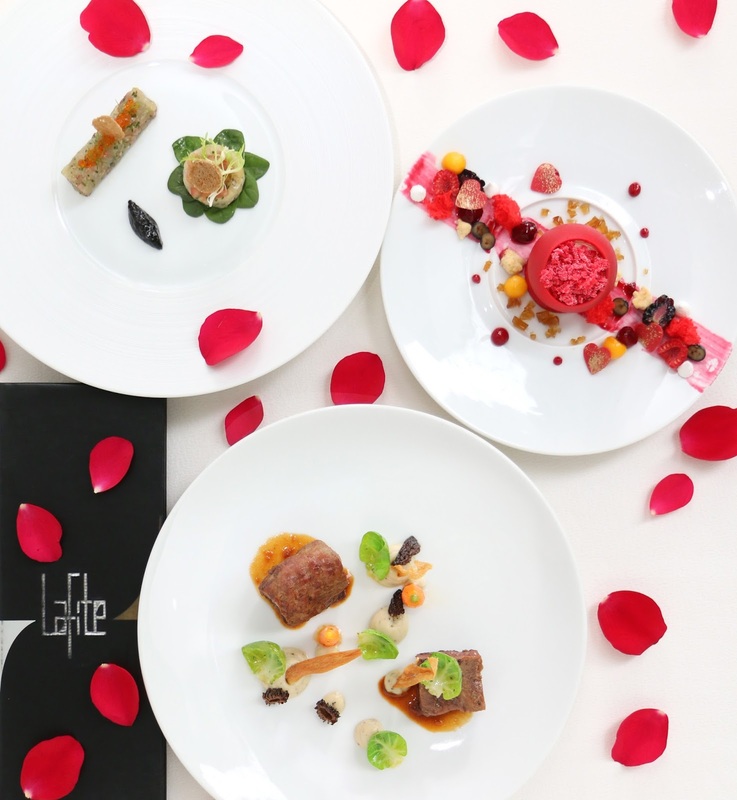 This Valentine’s Day, treat your loved ones to an exquisite dining experience at Lafite, the French fine dining restaurant at Shangri-La Hotel, Kuala Lumpur. Our culinary experts have put together a unique and lavish six-course dinner menu in conjunction with this special day, which is bound to ignite your senses and give you an out of this world dining experience. 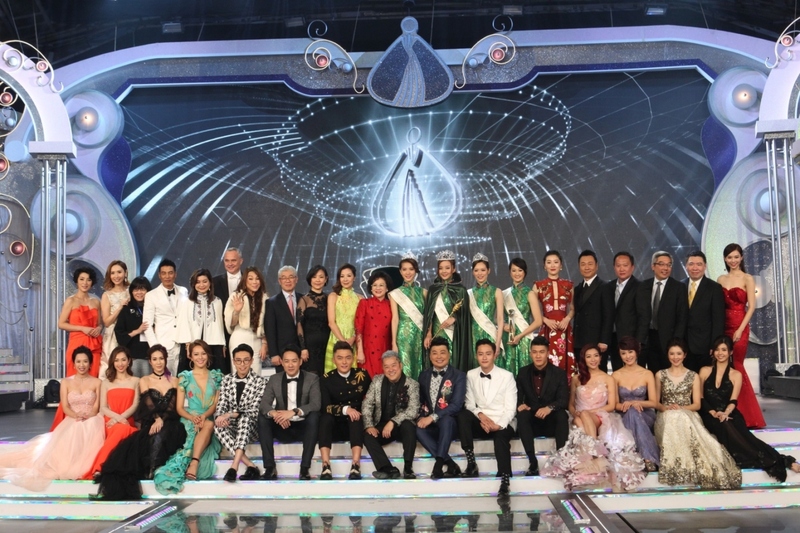 Tan Sri Dato' Michelle Yeoh, Dato’ Nancy Yeoh and Hong Kong actors Simon Yam, Wayne Lai, Niki Chow and Eric Tsang are among the big names who will add glitter to the prestigious Miss Chinese International Pageant 2017. 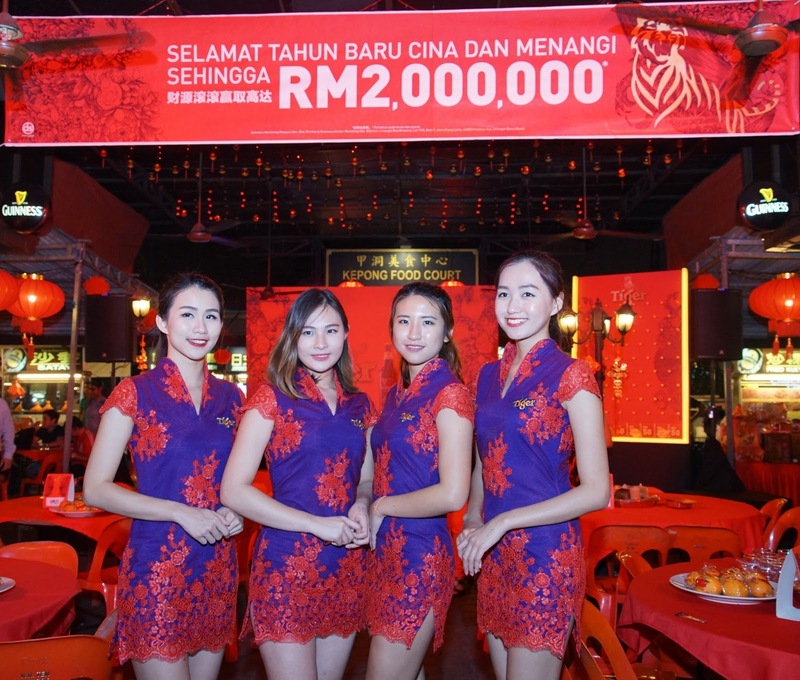 The pageant, set to take place outside Hong Kong for the very first time, will be held at Resorts World Genting on 15 January 2017, 8.30pm. 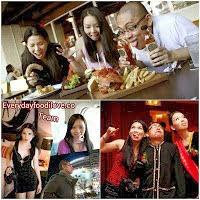 Everydayfoodilove.co was given the opportunity to travel to Genting Highlands recently to visit and see first hand SkyAvenue, the latest attraction to join the ranks of Resorts World Genting in the popular highland resort. And yet, there must be hundreds of Cafés out there, so what makes this one different from the others? I will tell you. 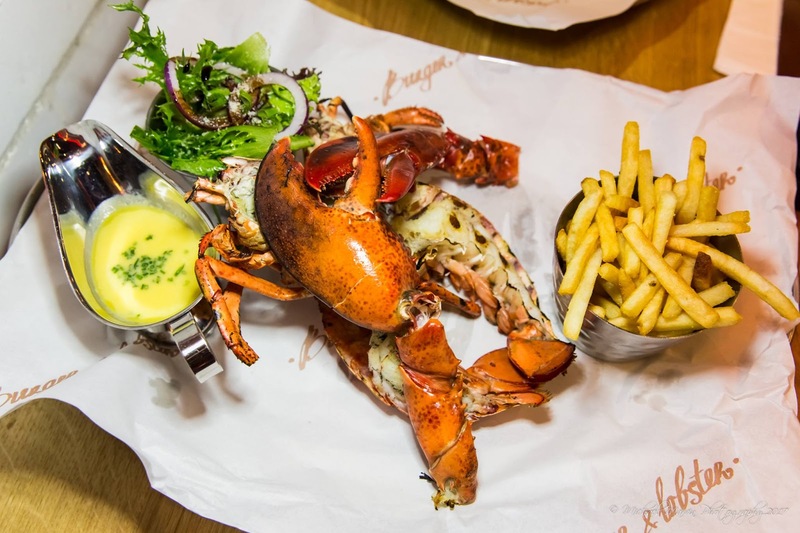 It is a Parisian Dream come true. 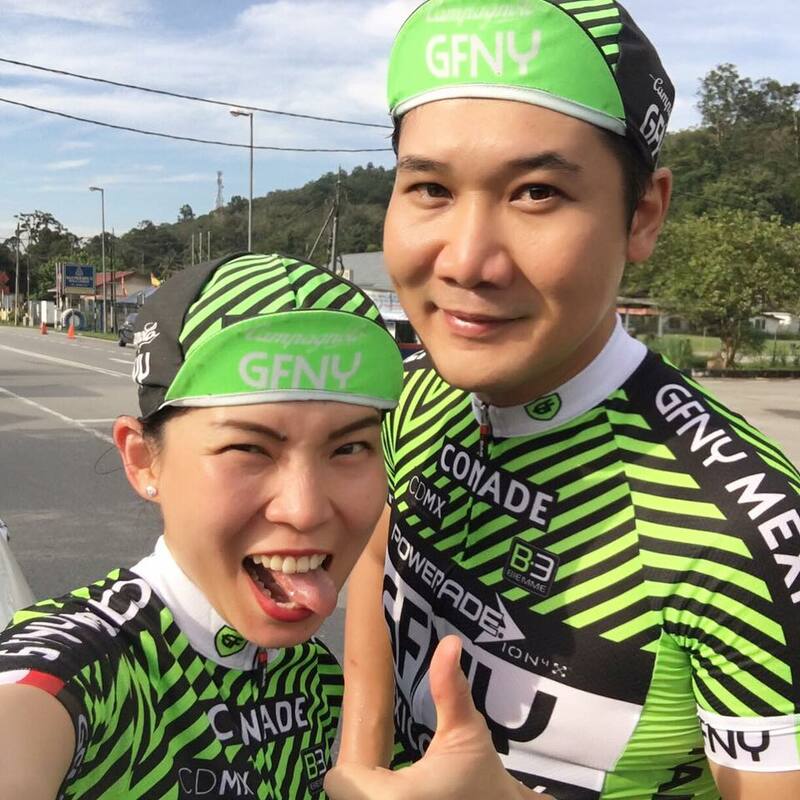 Gran Fondo New York (GFNY), a global cycling marathon series continue to expand its portfolio to Malaysia for the first time ever. 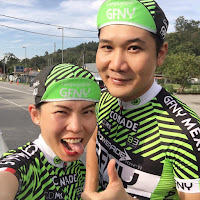 With a total 14 races next year, GFNY Malaysia has been announced as the fifth GFNY race in 2017, after GFNY Mexico City on March 26. 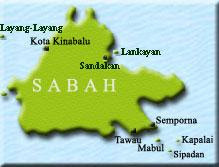 The race will be opened for all levels from amateur to professional. With a tagline of ‘Be A Pro For A Day’, GFNY aims on giving everyone the experiences of cycling like a pro in a global bicycle marathon. MyeongDong Topokki serves various Korean street food and a variety of Korean delicacies under one roof. Start from the mouth-watering light snacks to main entrees, the main attraction and signature at MyeongDong Topokki is their top selling Topokki. 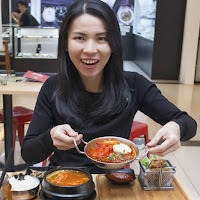 The uniqueness of the Topokki is that all ingredients are home-made which made them the premier Korean restaurant in town, specializing in Topokki. 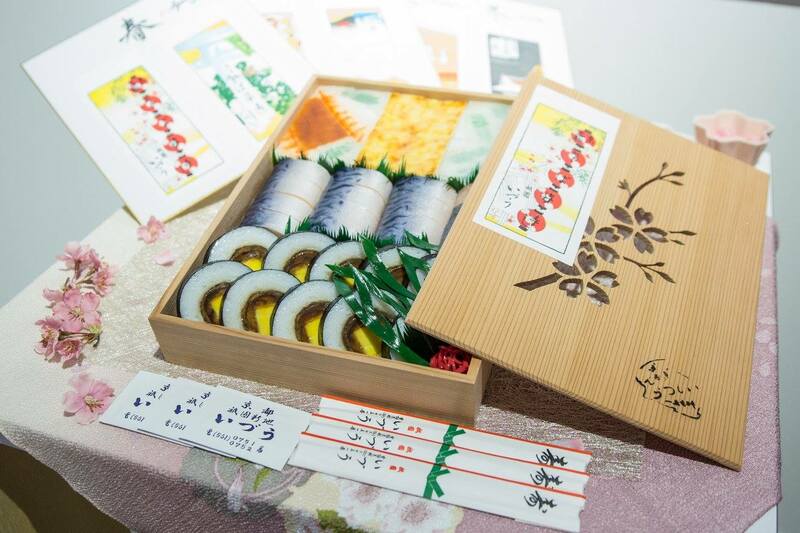 Kicking off the Flavour of Hanami exhibition, from 21 January to 25 March, guests experienced a live presentation and tasting by Chef Shogo Sasaki from the famed restaurant IZUU in Kyoto. 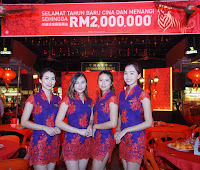 They also discovered the joyous occasion of Hanami (cherry blossom festival) through feature photographs and videos and had the chance to indulge in an exclusive dining experience. 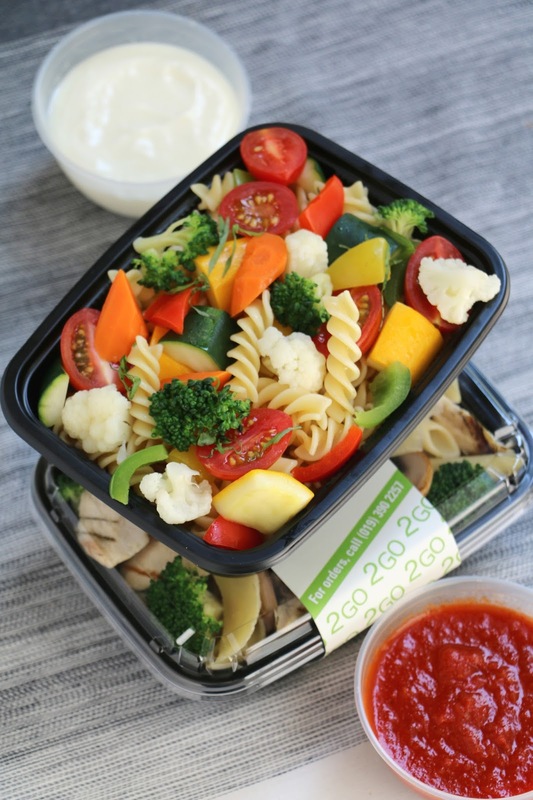 Lemon Garden 2Go at the Shangri-La Hotel, Kuala Lumpur has started a breakfast and lunch delivery service from Monday to Friday. You can place your order for breakfast or lunch from 8am to 2pm and the food will be delivered to your doorstep in 50 minutes of your order within a one kilometer radius. This delivery service is wonderfully convenient for those who want a stay-in breakfast or grab lunch on the go, as well as for residents near the hotel.